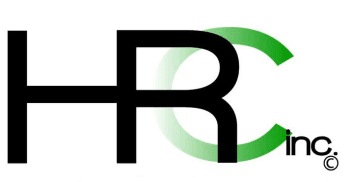 About HRC - Howard Ridley Company Inc.
our story. Inovation. Experience. Expertise. this is who we are. Trained as an engineer at the end of World War I, Howard Ridley took the entrepreneurial spirit of a generation to build a company to last for generations. We have been building our reputation and honing our skills for the better part of a century, since our founder, great-grandpa Howard Ridley conceptualized the business. His integrity, hard work and pride of ownership was his first legacy, followed by the company name itself. From those early days the scope of our business has diversified from engineering chemical coatings to application and specialization in a number of concrete restoration fields. Creating innovative solutions and exhibiting successful projects has led to many satisfied clients and in turn we are proud of many long term client-relationships built on this trust. Our commitment to safety and accountability has earned recognition amongst the industries leading contractors.